In the last year, I have been trying to focus more on finding the work/life/fitness balance and being more intentional about my workouts and nutrition while still running three businesses and helping my husband with his business. 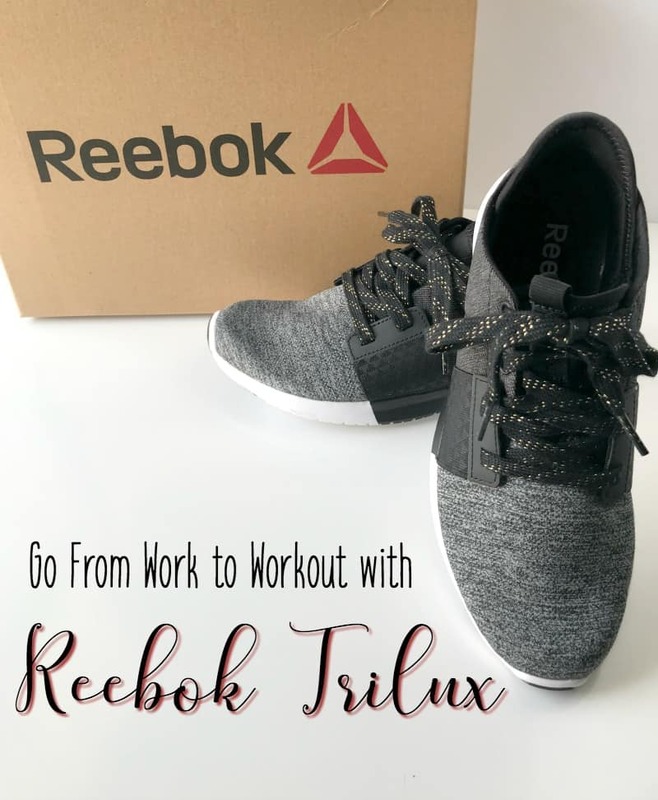 It is not uncommon for me to go from one business to the gym and then to the next business – which is why when I had the chance to check out the new Reebok Trilux Running Shoes, I was intrigued. I love nothing more than a comfortable workout shoe that is chic enough to even be worn at work. It is a total win-win. Finding time to work out when you run three businesses is tough – and in all honesty, there are more days where I do NOT workout than days I do. But I am working to change that. I fall into the excuse of having too much work to do and end up putting off the workout… over and over again. I have had to just realize that when you own a business, work will always be there, and I have to prioritize my workouts right up there with a webinar or meeting. 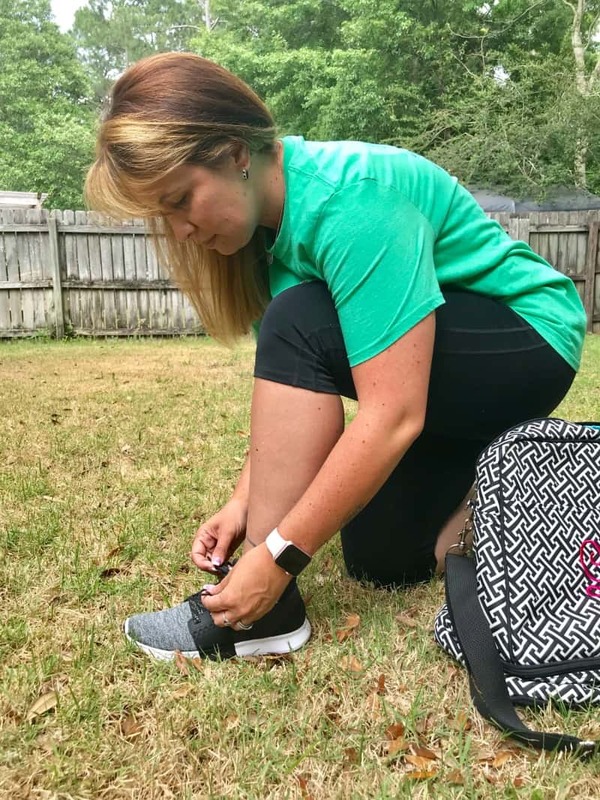 One of the changes I have made is that every morning I get up and get dressed to work and work out – which is why I adore these Reebok Trilux shoes. They are not crazy wild colors like some tennis shoes I have seen, so whether I am heading to lift weights or meet a client, I am appropriately dressed. The new Reebok Trilux shoes are made for running, but I actually love them even more for lifting weights. They are truly the lightest weight shoe I have ever worn – but they still offer great support even for long days when I am on my feet for hours and hours at a time. Because they are so lightweight they are also perfect for hot months because they allow my feet to breathe… something much needed here in Florida. 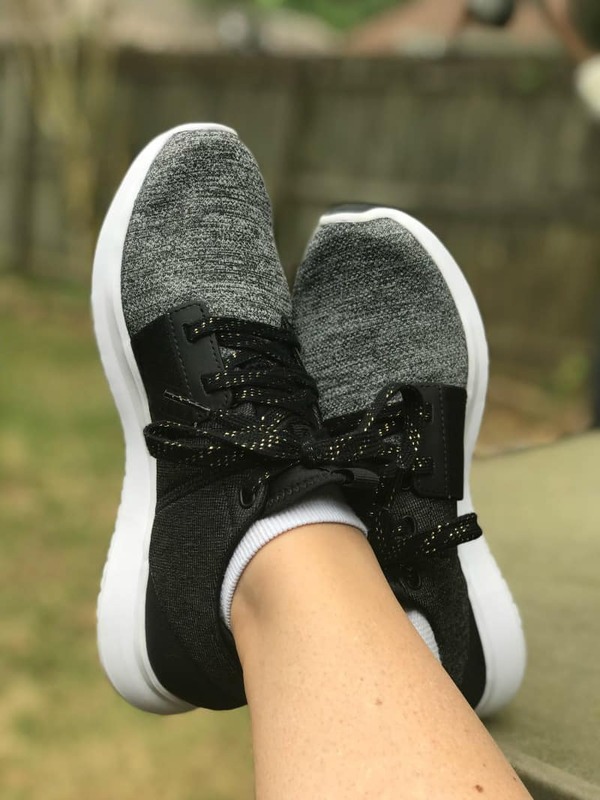 And in full disclosure – no I do not work out every day – even when I am dressed for it – but I have been wearing the Reebok Trilux shoes every day and I have to say they are my new favorite shoes for literally anything. So much so that I plan to head to Academy Sports this weekend to get a pair in grey as well. I mean, it is Spring after all, right?! If you are looking for the perfect shoe to wear every day – definitely stop by your local Academy Sports to check out the new Reebok Trilux. « Is The Keto Diet Plan Right For You? OOOHHH! I love me some comfy shoes! And the color is great. I think I’ll be heading to Academy soon to grab a pair for myself! Ooh! I really like these shoes, especially for helping at church. I’m always running around and regular athletic shoes are not that stylish. I’ve been looking for a new pair of workout shoes. I love comfy and cute. These fit both of my requirements. I’m going to check them out! I’ve always loved Reeboks but these are too frickin cute! !